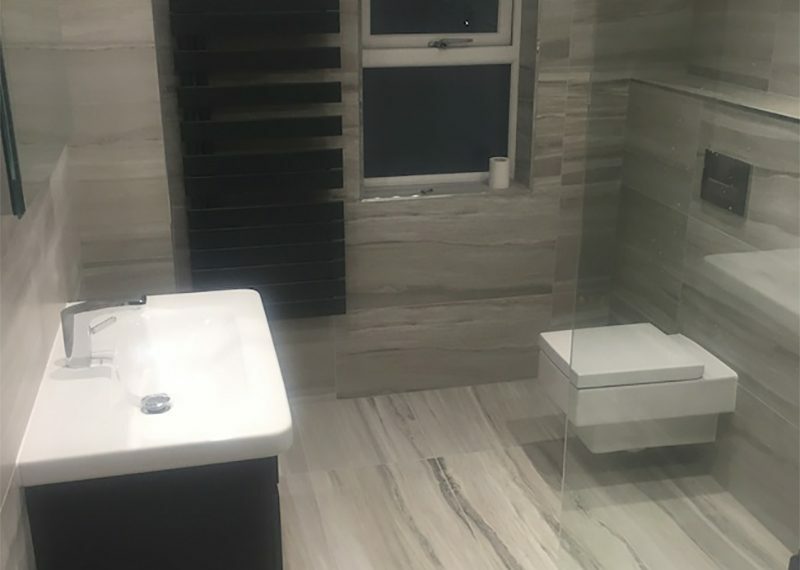 Whether we are fitting a stylish new bathroom in your home, or a suite of modern bathroom facilities at your business, our team of award-winning builders and contractors promise to deliver your project to schedule, to budget and to the finest level of finish. 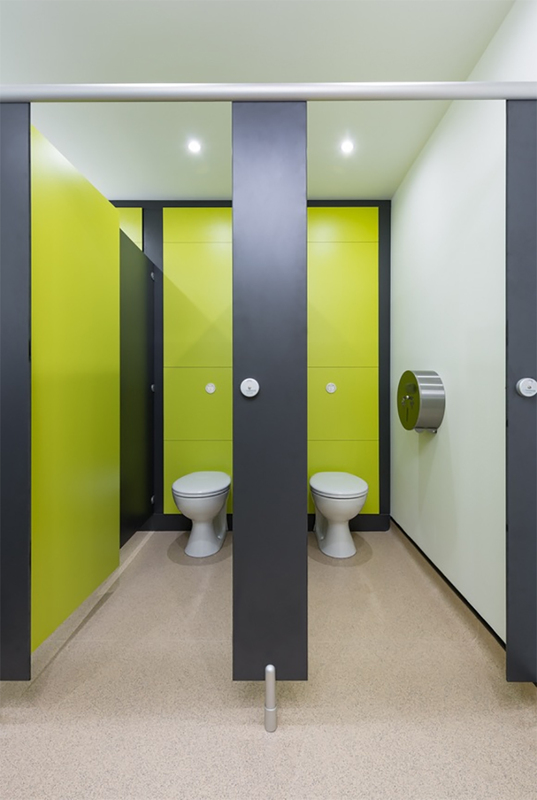 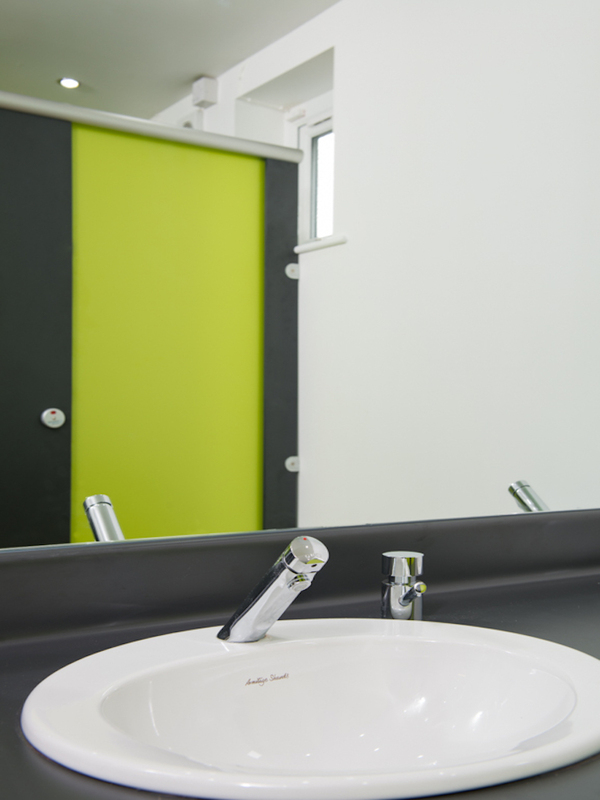 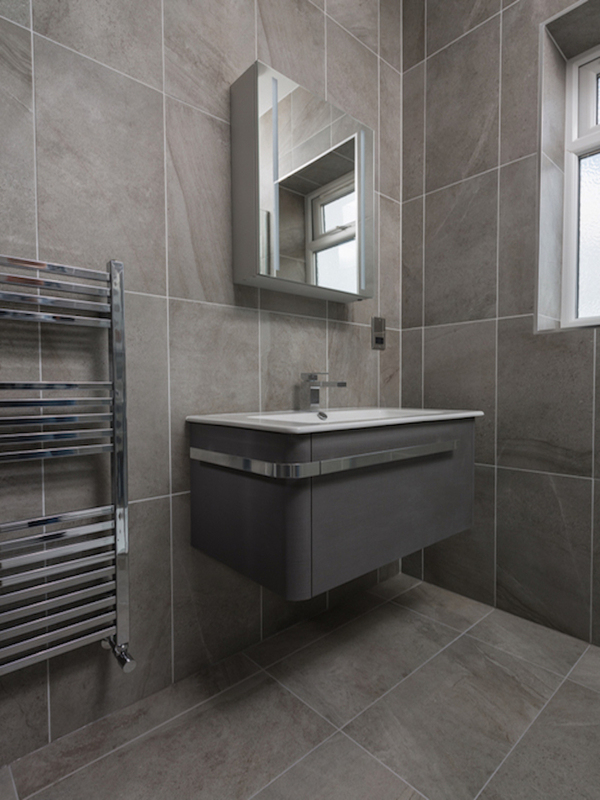 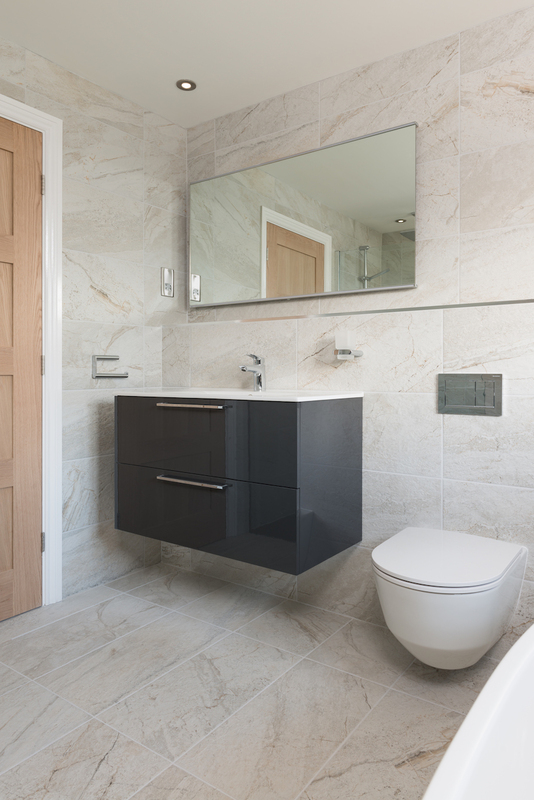 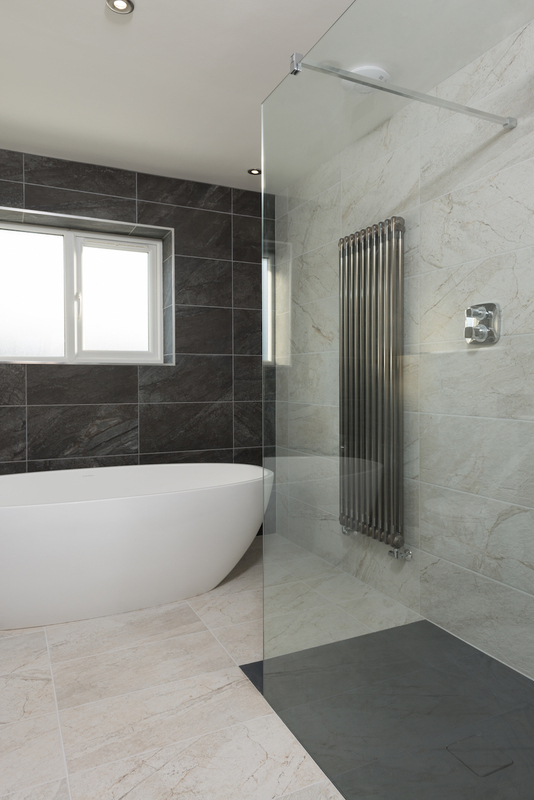 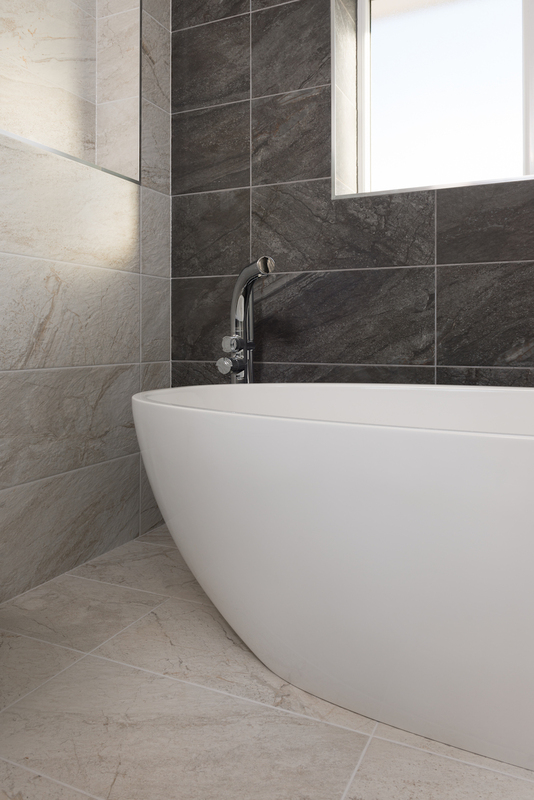 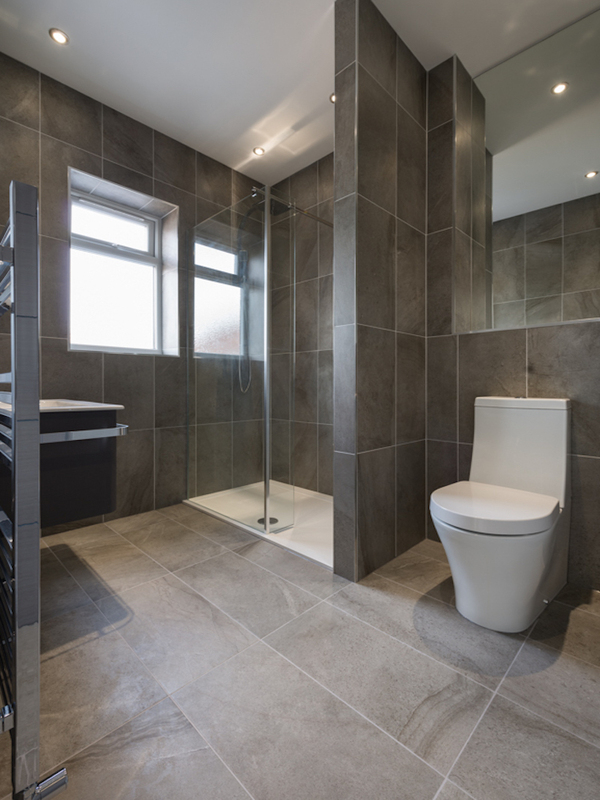 DPJ Build are experts in managing both domestic and commercial bathroom refurbishments. 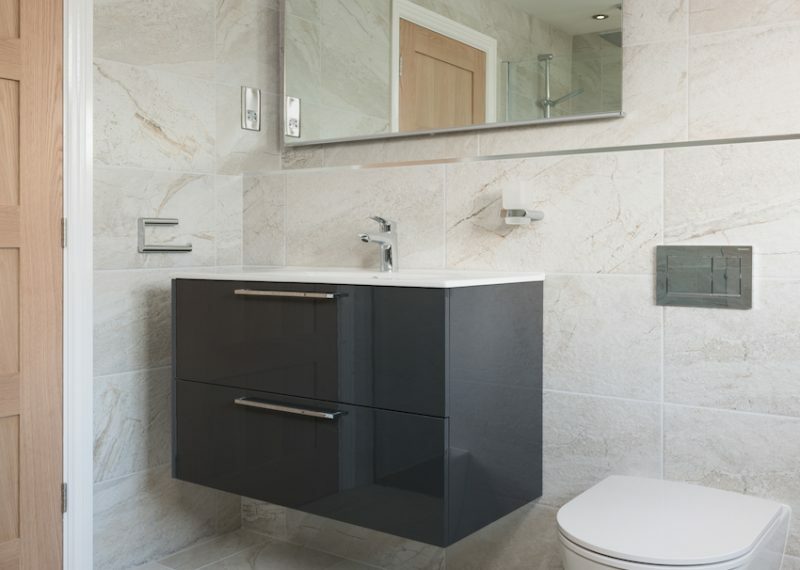 You can rest assured that we will deliver your project to schedule, to budget and to the highest standard. 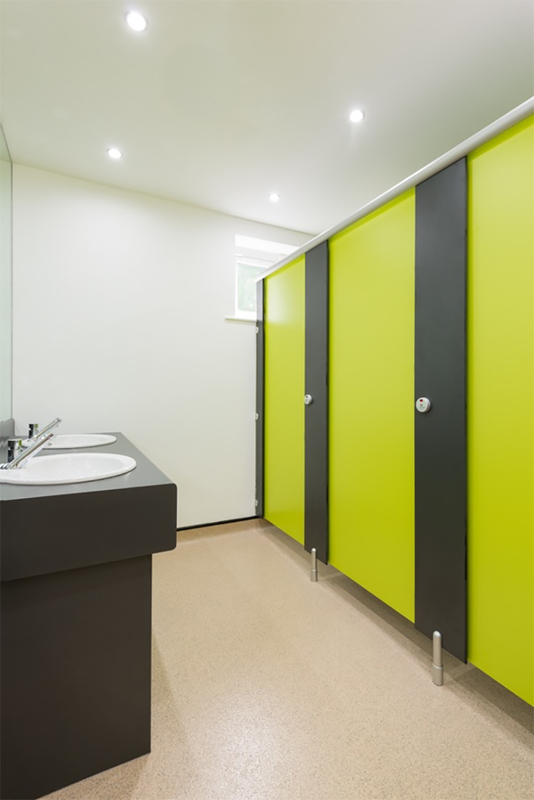 We offer a fully project managed design and installation service at a price that you can afford. 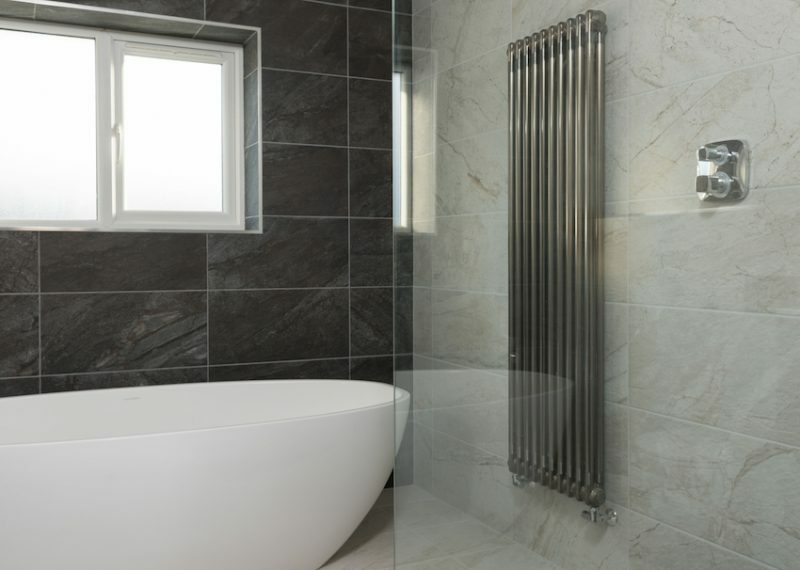 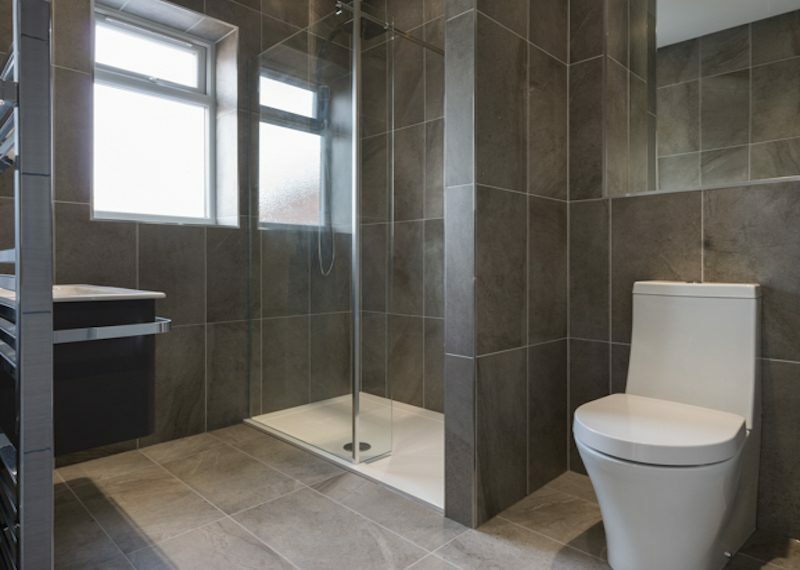 DPJ Build Ltd are a team of leading designers and installers of bathrooms in Newcastle upon Tyne. 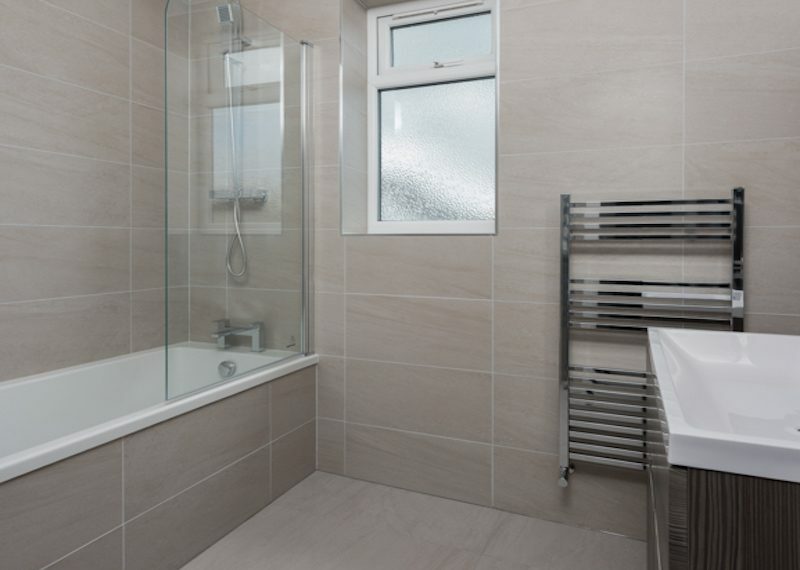 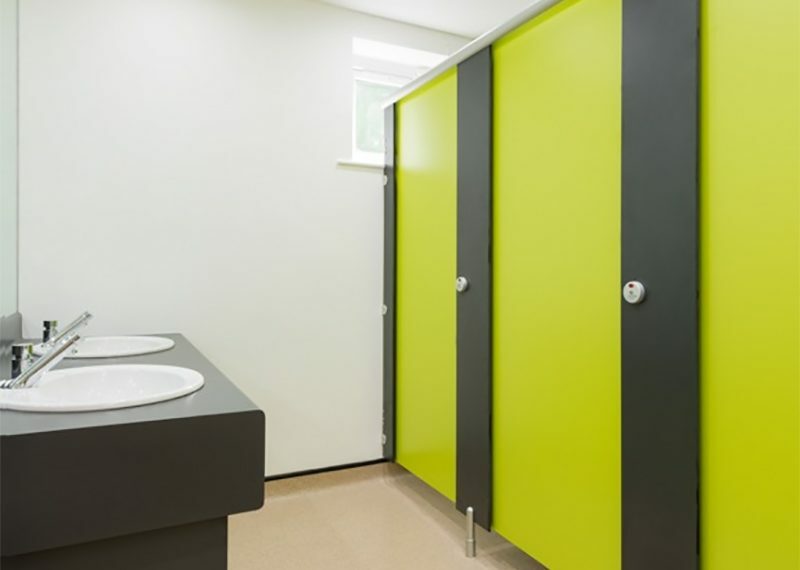 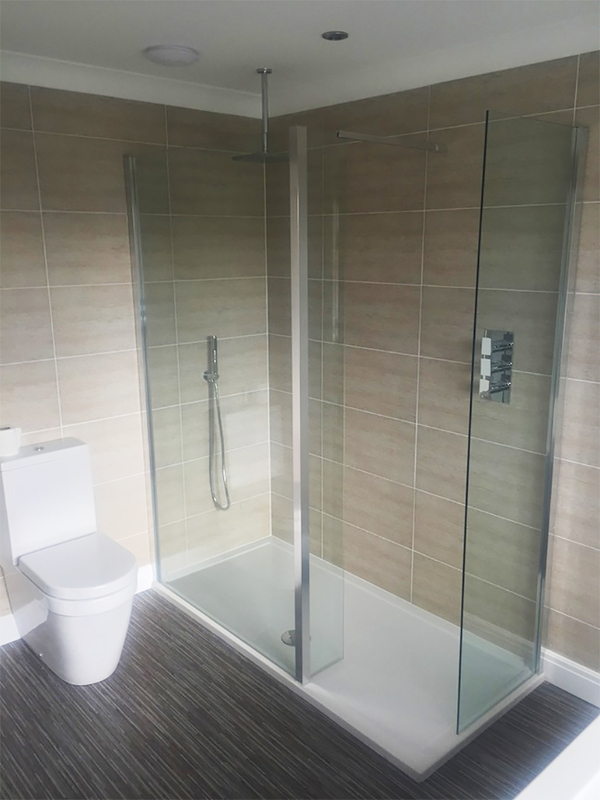 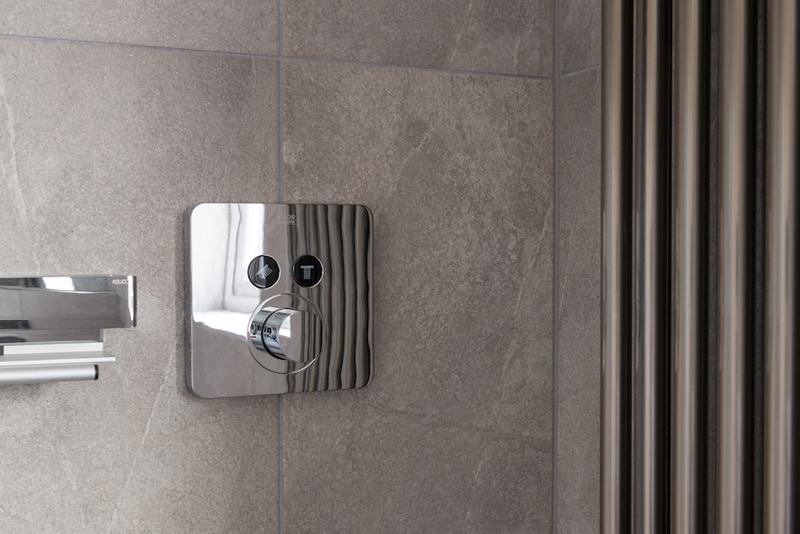 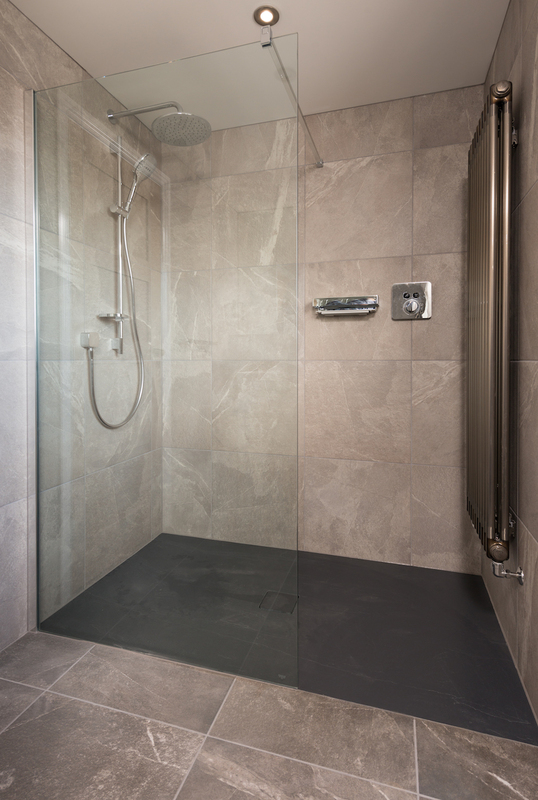 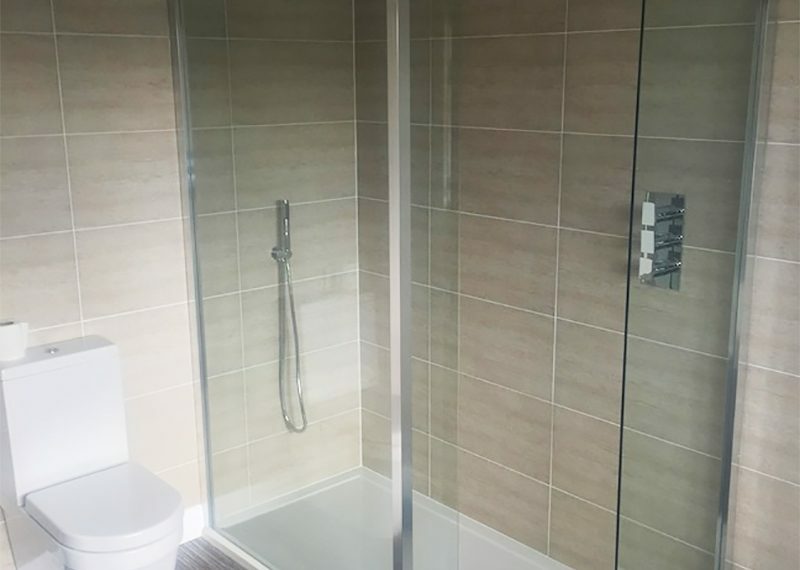 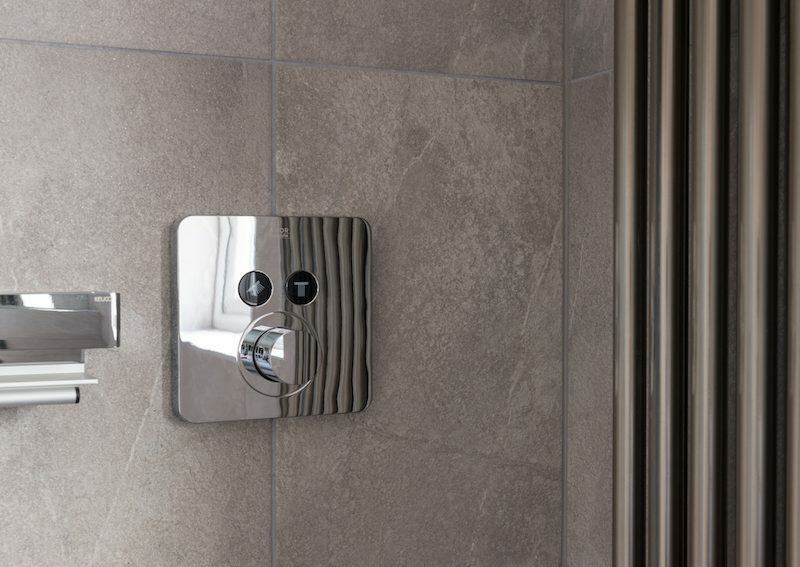 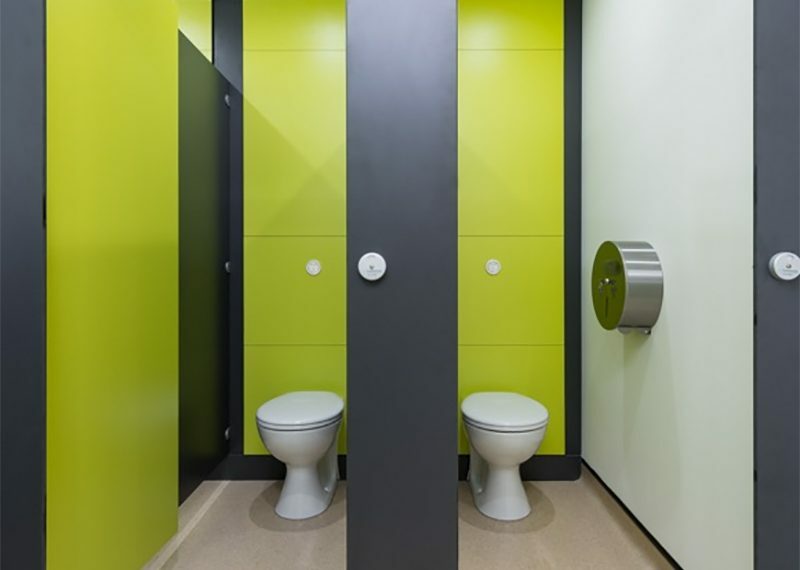 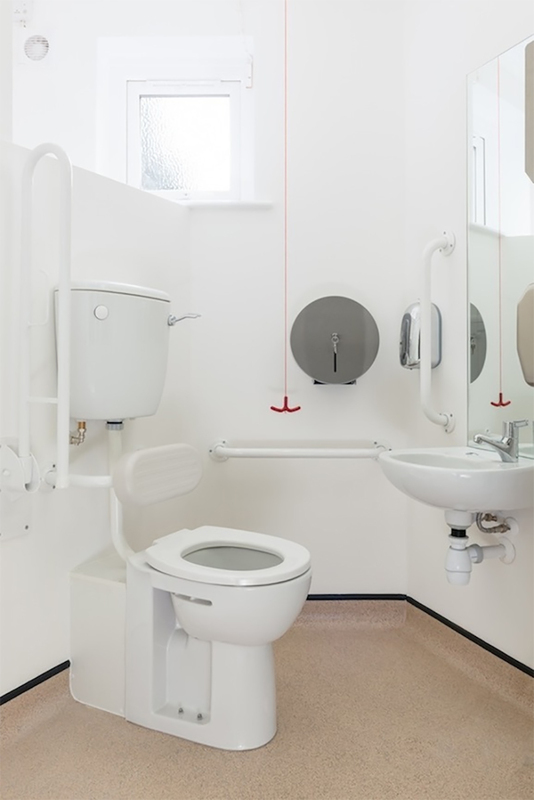 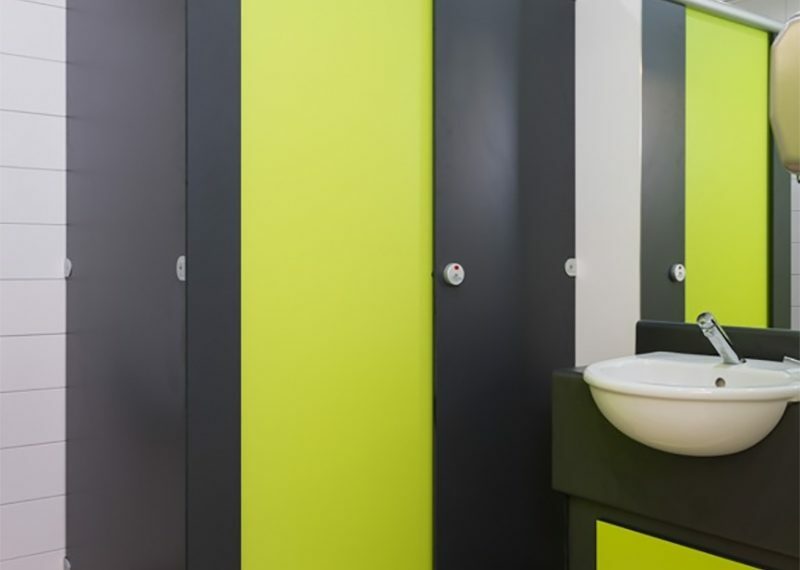 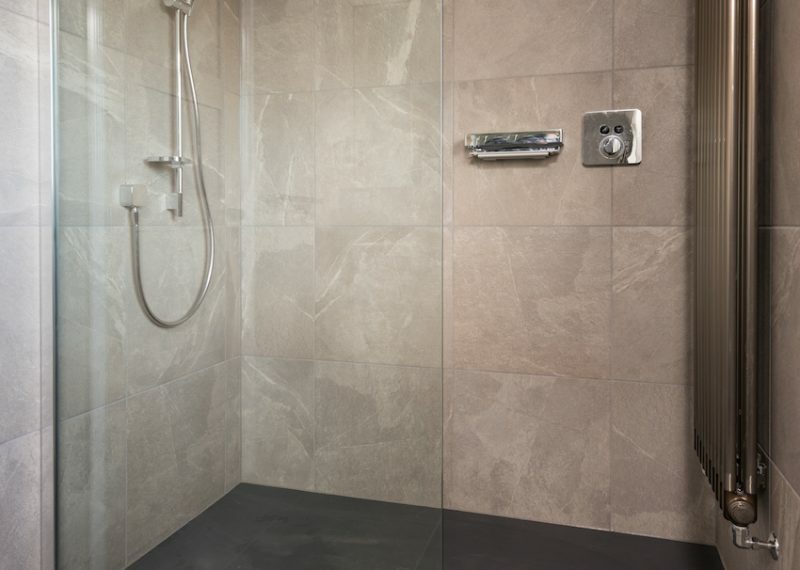 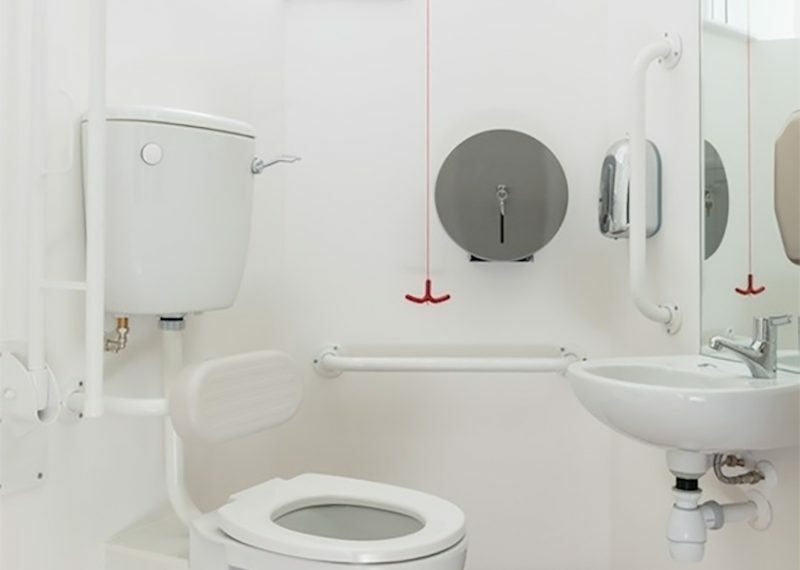 We offer great value, bathroom design and installation services; from kitting out small cloakrooms with the best space saving appliances, to creating stunning wet rooms, shower rooms and bathrooms. 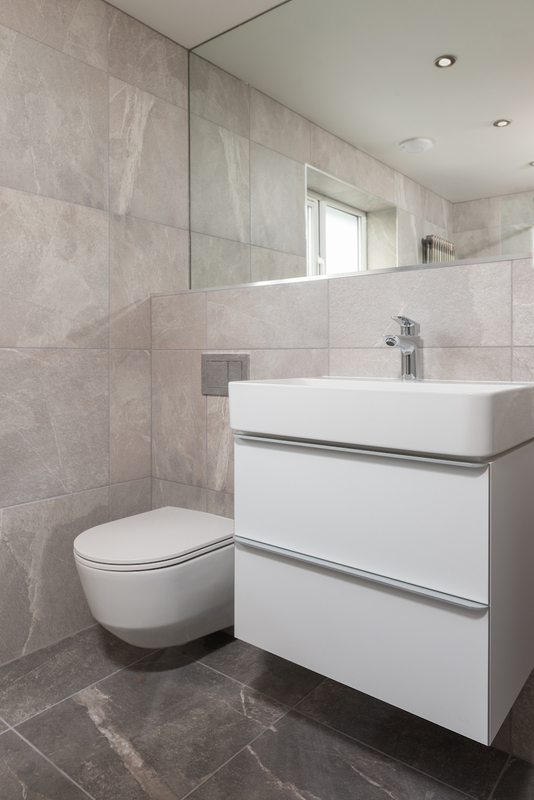 We offer a free, no-obligation design visit to establish what you want from your bathroom and can make suggestions on how to make the most of your space and your budget. 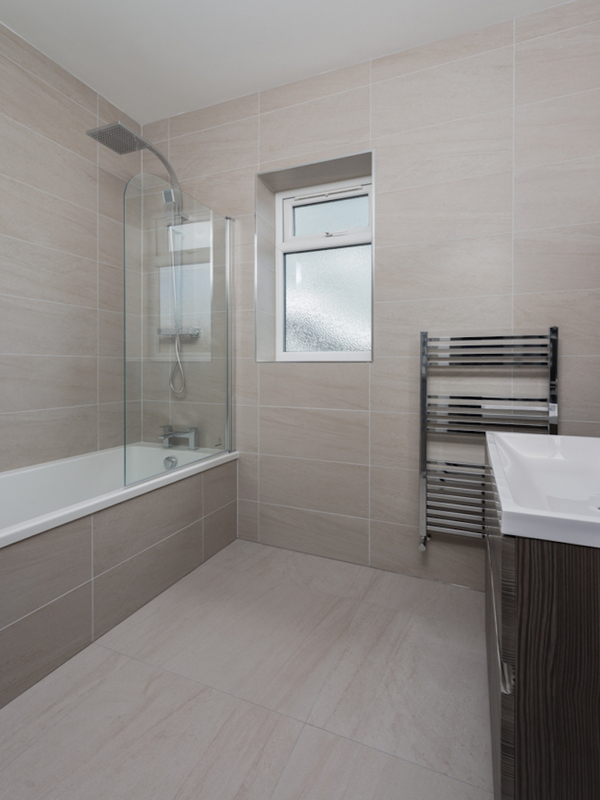 We will then supply you with a competitive, itimised estimate. 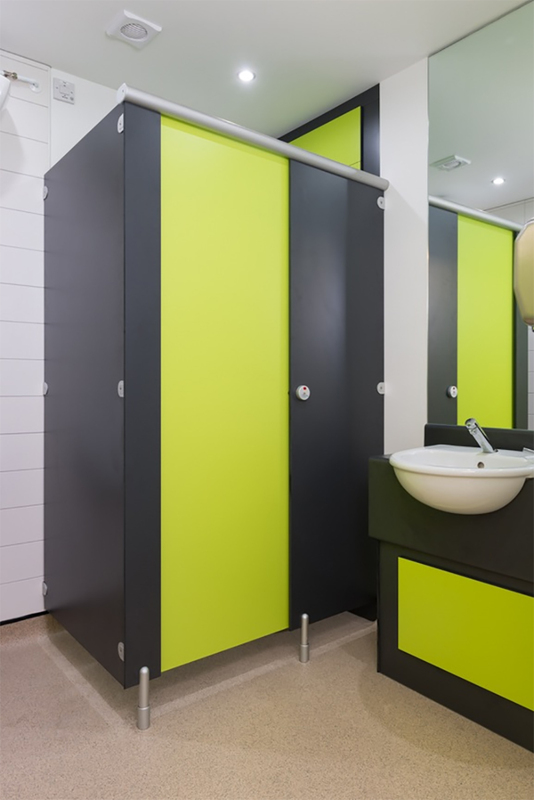 Our team have a wealth of experience in designing amazing cloakrooms, bathrooms, wet rooms & shower rooms at affordable prices. 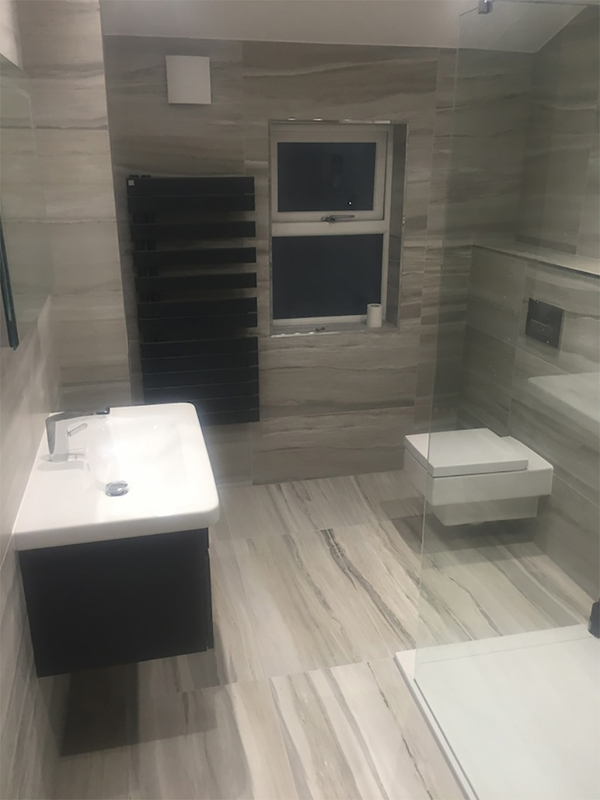 We design, source and fit your bathroom offering a fully project managed installation with guaranteed start and completion dates. 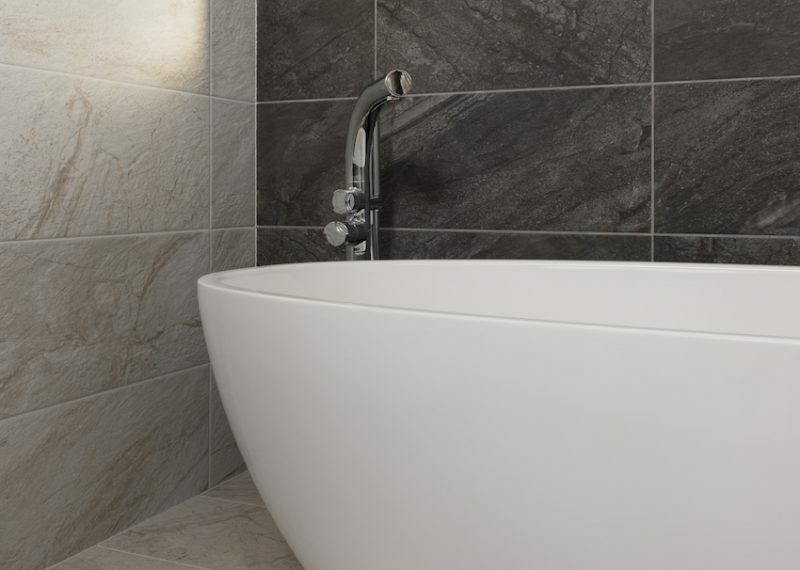 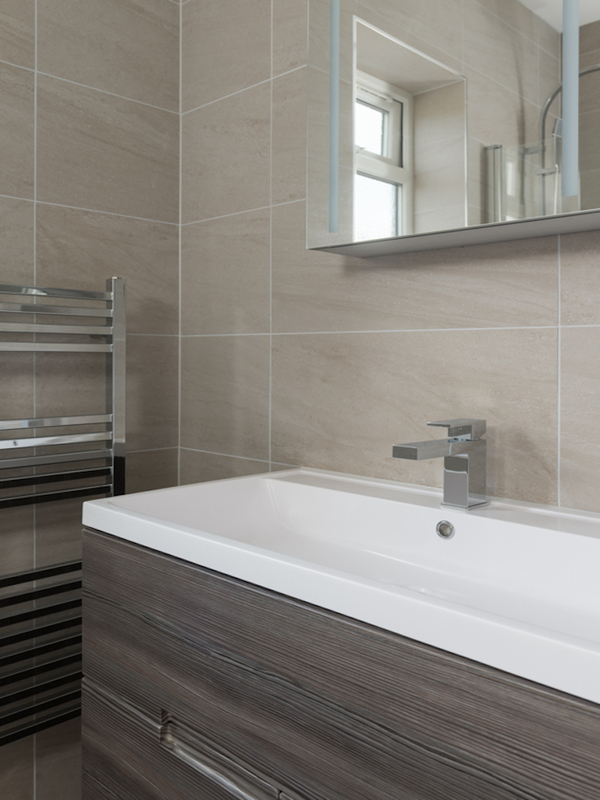 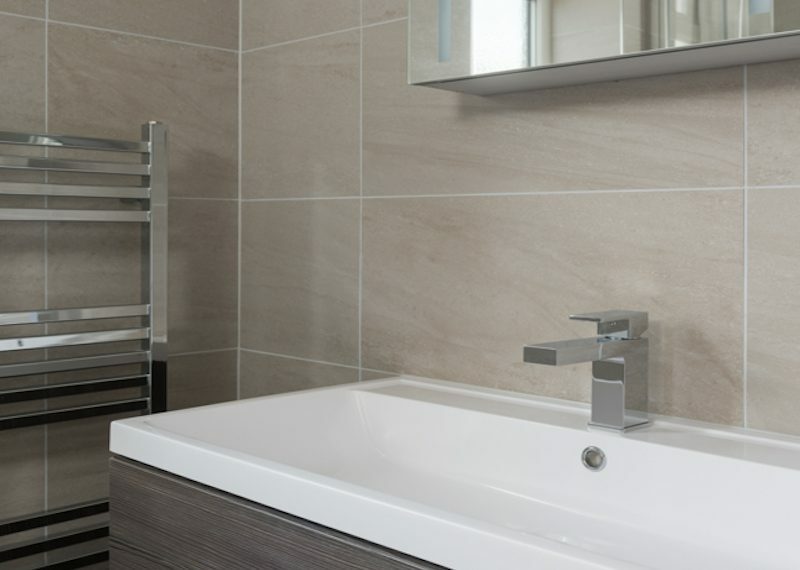 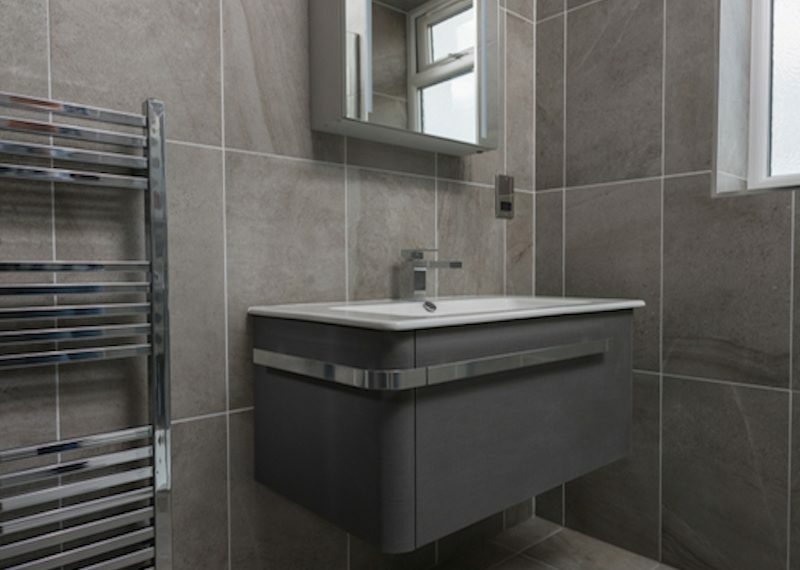 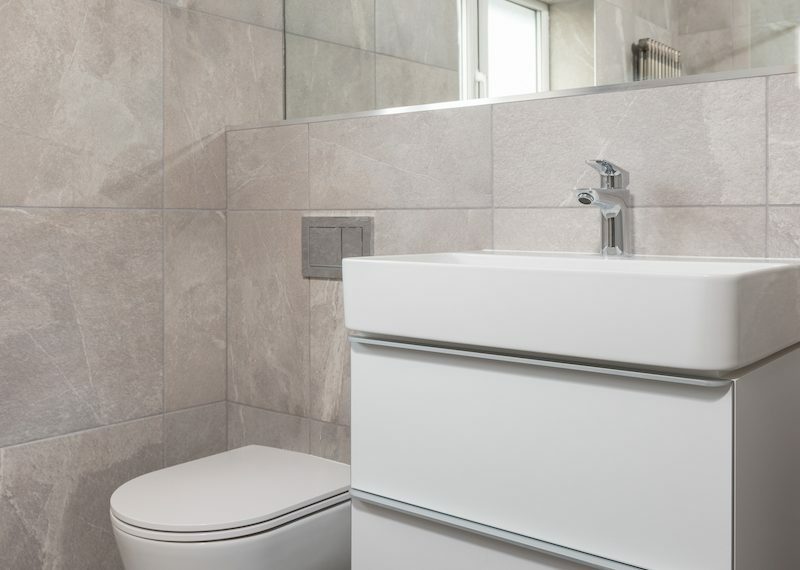 We offer expert bathroom fitting tailored to as many (or as few) services as you need and we can handle any customisations and finishing touches such as tiling, flooring, lighting and more.